In Spain, surfing began at almost the same time in several pioneer centres along the long Spanish coast, and without a knowledge of one other during the first months, even years, of the genesis of surfing in Spain. The first pioneer centres began in northern Spain (San Sebastian, Sopelana, Santander and Salinas) in 1964-65, and in Southern Spain (Cadiz) circa 1964. 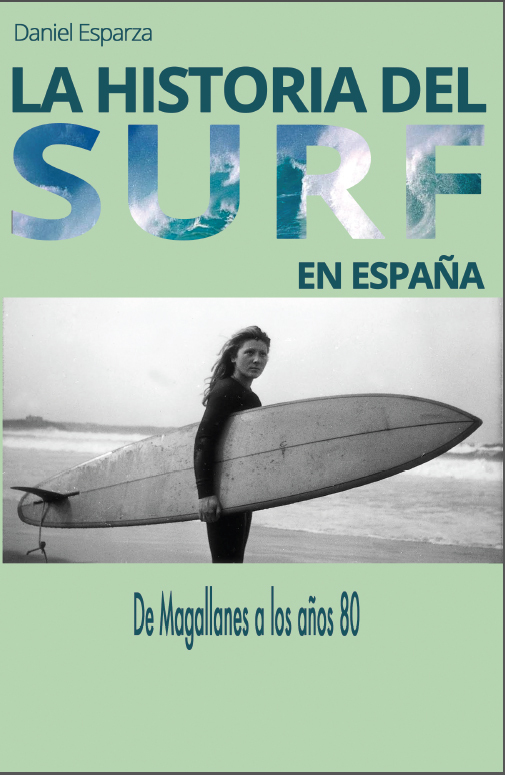 Other centres begun some years later, as Zarautz (1967), Coruña (1967), Canary Islands (circa 1968), Vigo (1969) and the last relevant pioneer centre, Malaga, the first Mediterranean surfing centre of Spain, that began in 1970. Esparza, D. (2016) “Towards a Theory of Surfing Expansion: The Beginnings of Surfing in Spain as a Case Study”, Ricyde, Vol. 12 (44), pp. 199-215.